Shane lives out this revolution each day in his local neighborhood, an impoverished community in North Philadelphia, by living among the homeless, helping local kids with homework, and "practicing resurrection" in the forgotten places of our world. Shane's message will comfort the disturbed, and disturb the comfortable... but will also invite us into an irresistible revolution. His is a vision for ordinary radicals ready to change the world with little acts of love. 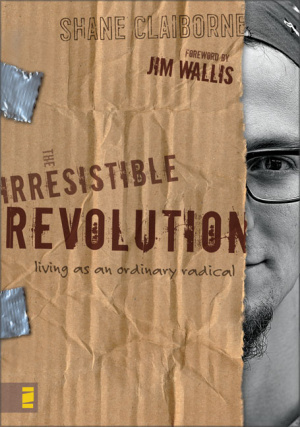 The Irresistible Revolution by Shane Claiborne was published by Zondervan in January 2006 and is our 13583rd best seller. 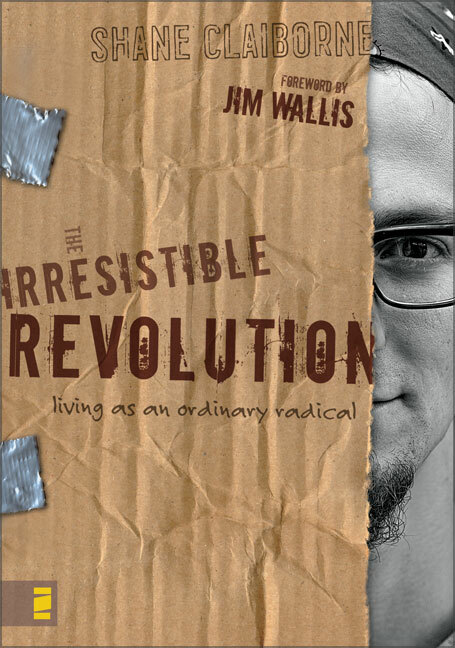 The ISBN for The Irresistible Revolution is 9780310266303. This book turned me upside down (not literally of course) but in a way that made me challenge how I live. It is very easy to read as it is simply the author re-telling his experiences. This book is really inspiring and refreshing. Any writer can come up with some good ideas to get you thinking, maybe even inspire you, but it's something else entirely to live it. This book is just about a guy telling you what he's done so far in his life, and I love it because it is humble, real and honest but truly radical. The book is packed with many experiences, and you can see he is neither a dreamy idealist nor an angry activist. He is an ordinary guy who's fallen in love with God and his neighbour and he's prepared to put that love into action. Got a question? No problem! Just click here to ask us about The Irresistible Revolution.